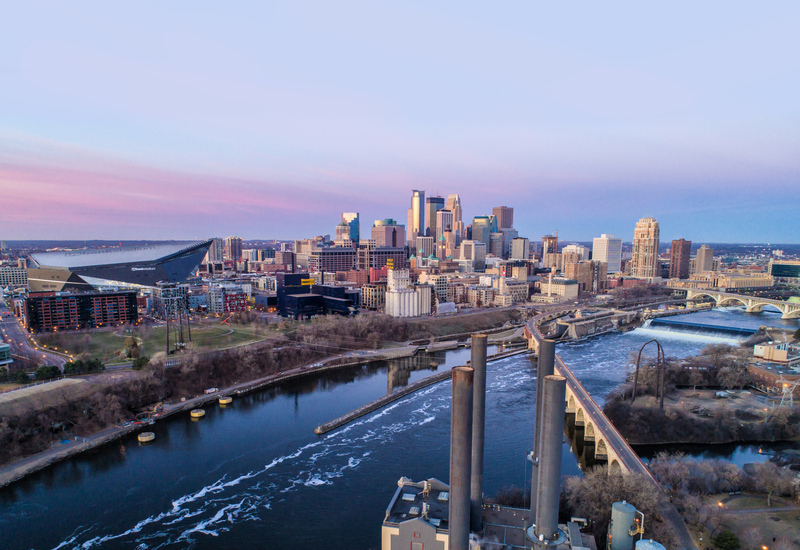 BLOOMINGTON, Minn. (February 2019) – The Bloomington Chamber is readying its membership and the community for its 30th Annual Gala, Bloomington Confidential, with several new twists. 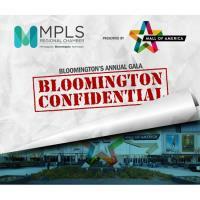 After researching Gala trends and hearing from the business community, the chamber has moved the event to a new evening and to a new, lively location spotlighting the best of Bloomington, the Mall of America. The event will be held Thursday February 21 from 5 – 7:30 p.m. at the Parkview Event Center located in the Mall, overlooking Nickelodeon Universe. One important tradition the chamber is continuing is that a portion of the proceeds directly fund the Bloomington Future Leaders Scholarship program in partnership with Jefferson and Kennedy high schools. Students go through an application process in the spring and then participate in activities and connect with the local business community throughout the school year. The program also awards scholarships to graduating seniors who exemplify characteristics of a Bloomington Future Leader. “This popular annual celebration needed fresh elements to reflect the work we are doing on behalf of the Bloomington business community. Switching up the format has given us the chance to showcase more of our members,” says Bloomington Chamber President Kim Hansen. “We have local business food, beer, wine and distillery stations offering samples of their delectable bites and beverages. Rather than the traditional sit-down meal, this gives our members more connectivity time. And we know chamber members enjoy connecting!” adds Hansen. Other elements, both treasured and new include a silent auction with a few large items displayed and many available online. There will also be a virtual reality station where guests can test their skills with the popular game Fruit Ninja. Students from both schools along with scholarship alumni will be available to share their visions for the future, as well as helping with the social media and photo station. The chamber is also bringing back the raffle with a colorful twist and introducing an exciting after-party at a secret location in the Mall. Tickets to the after-party, sponsored by Radisson Blu, must be purchased as part of a separate fundraiser.